as the new page of 2019 has arrived. 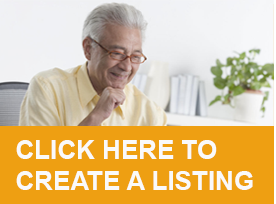 have some great senior specials tailor made for you! not to mention that this resort is a mere 500 meters away from the Kruger National Park. 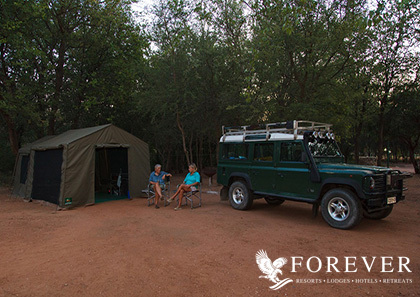 Bring along your caravan or tent and stay 28 days or more from R135.00 per day. and includes a site for two people. Terms and Conditions: Special only available from 04 January 2019 until 13 March 2019. Offer applicable to two people and includes one stand only. Offer only available for a long stay of 28 days or longer. Normal rates apply for a shorter stay. Strategically located in the heart of White River is this serene three star Hotel. Whether you want a city break away or a place to rest before an adventure in the Kruger National Park, which is a mere 30 km drive to the Numbi gate this Hotel has an offer just for you! Their first offer starts at R430.00 p/p per night which includes a delicious breakfast. a double room will only cost R600.00 per night and also includes a breakfast. 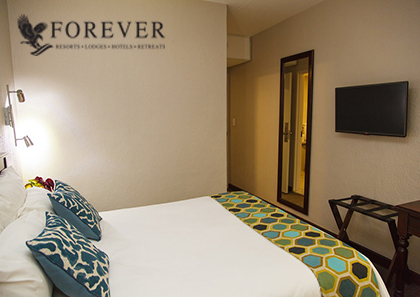 A single room will cost R650.00 p/p per night for a single room with a complimentary dinner and breakfast. A double room is also available from R900.00 per night and also includes dinner and breakfast. or visit their website, www.whiteriverlodge.co.za. Terms and Conditions: Offer valid from 02 January 2019 till 31 March 2019. Offer applicable to pensioners only. Offer valid over midweek and weekends. On the banks of the Gariep Dam an oasis can be found, Forever Gariep. Spend your days exploring the activities and facilities on the Resort or spend the day on the dam. At Forever Gariep, there are loads of things to keep you busy. 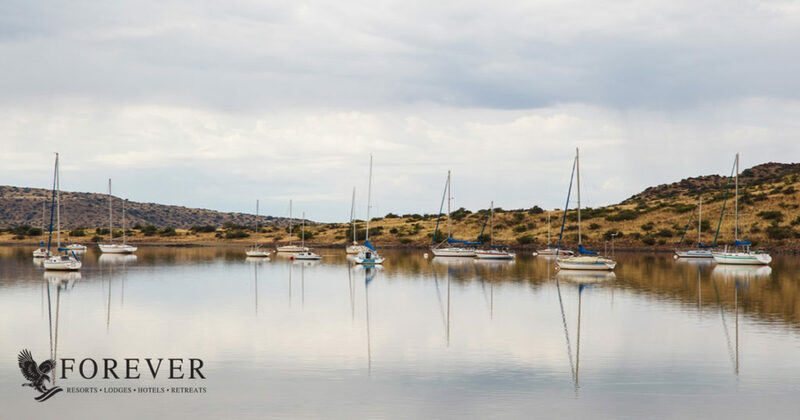 Forever Gariep is also the ideal stop over when traveling to the Cape as it is conveniently located next to the N1. or a two bedroom unit with a double bed and three single beds from R931.00 per night. or visit their website www.forevergariep.co.za.